The relationship of the Braxton sisters has been one big mess for quite some time, but especially since all of the ladies, except for Traci Braxton walked out on their show ‘Braxton Family Values‘ and stopped filming months ago in the middle of their season. Since then the sister bonds have been tested as Traci continues to film the show without her sisters, and they seem to be not on good terms with her. She’s even brought in guest co-stars to keep the show afloat without her sisters, which apparently didn’t sit too well with the sisters as we previously told you. 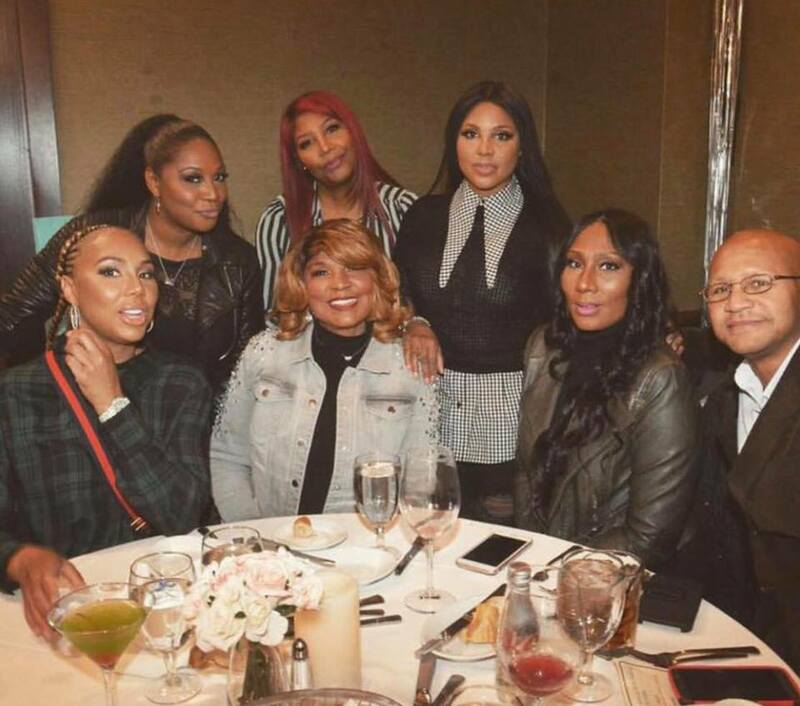 Sources tell us that the famous sisters (Tamar, Toni, Trina, Towanda and Traci Braxton), and their parents, will allegedly film with the popular life coach this month in Atlanta. Sources tell us that Traci Braxton allegedly feels that her sisters have not supported the release of her new album and that she’s being unfairly treated by her sisters in the media. Traci has been pretty vocal in her promo interviews last week about the tension between the sisters and the lack of support she’s received since the walk off, specifically with them supporting her and her new album which was released last Friday. Get into one of her recent interviews where she dished on it all.